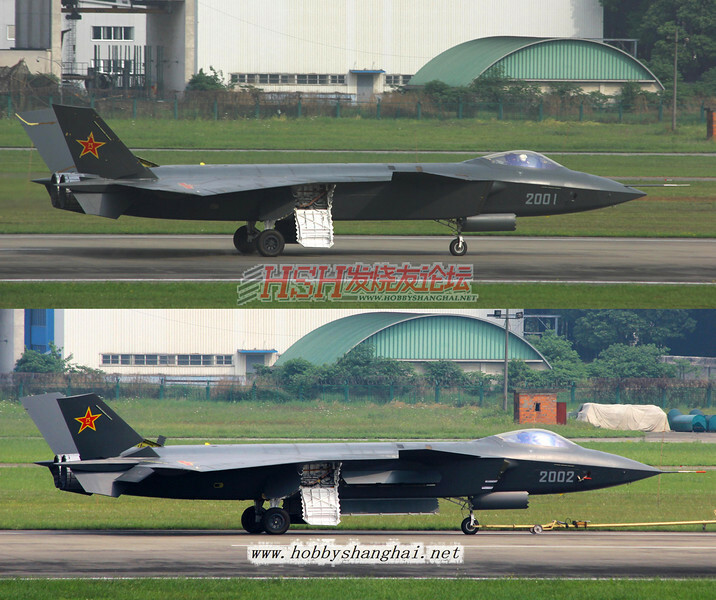 On the 11th of January 2011, China's new stealth fighter, who existence had been hotly discussed among military watchers worldwide the previous few weeks after a series of grainy photos started appearing on Chinese website and had since gone viral, made its first public flight in front of gathered VIPs (and planespotters) from an airbase in Chengdu, China. The airbase is where Chengdu Aircraft Corporation's No.132 plant is located. This gallery is a series of higher-resolution photos, gathered from various internet forums, of the first flight.